Welcome! The Village of Hawthorn Woods hosts several special events throughout the year to bring together friends, family, and our wonderful community. 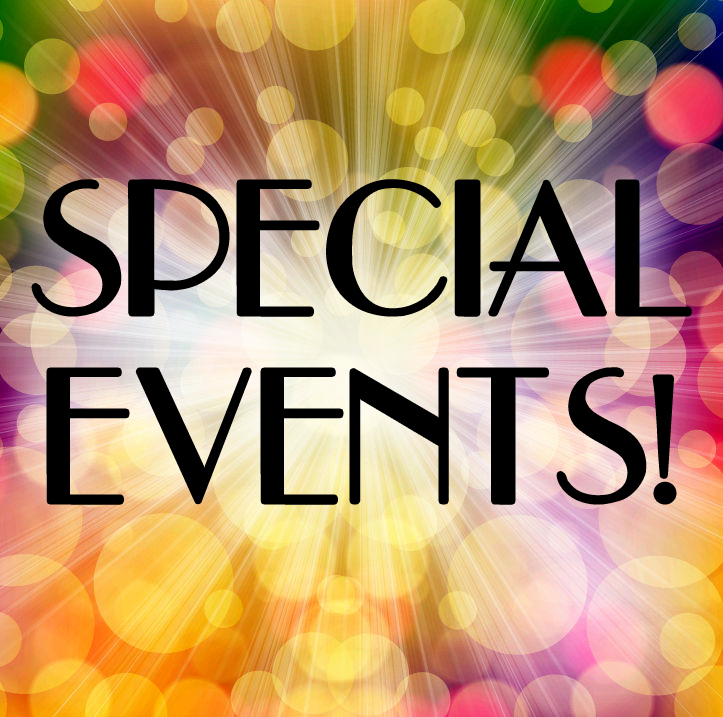 Visit this page often for specific event details and to stay up-to-date on the your favorite Village happenings!